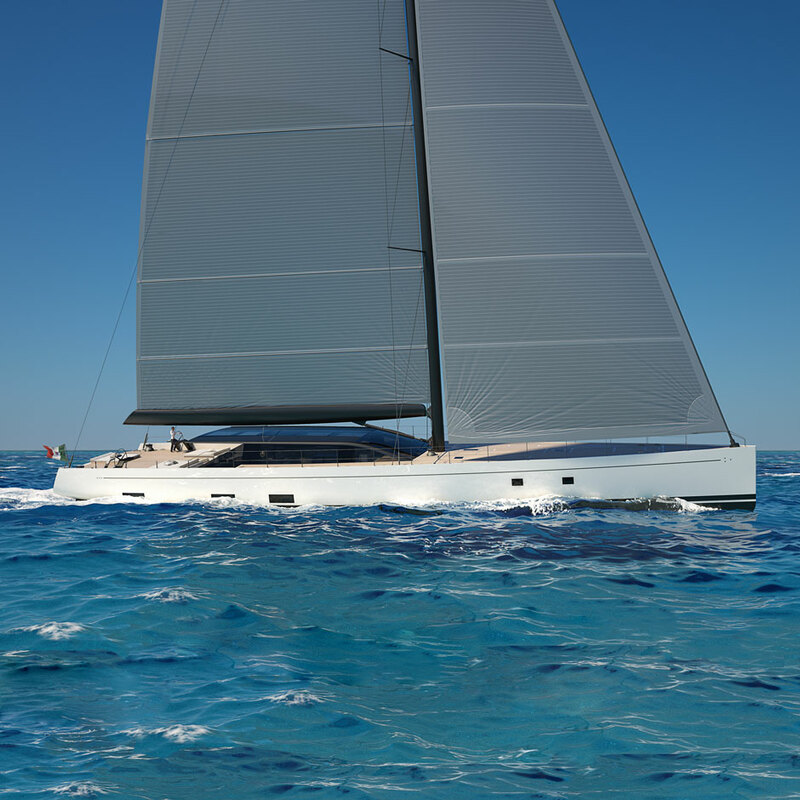 19-22 September. 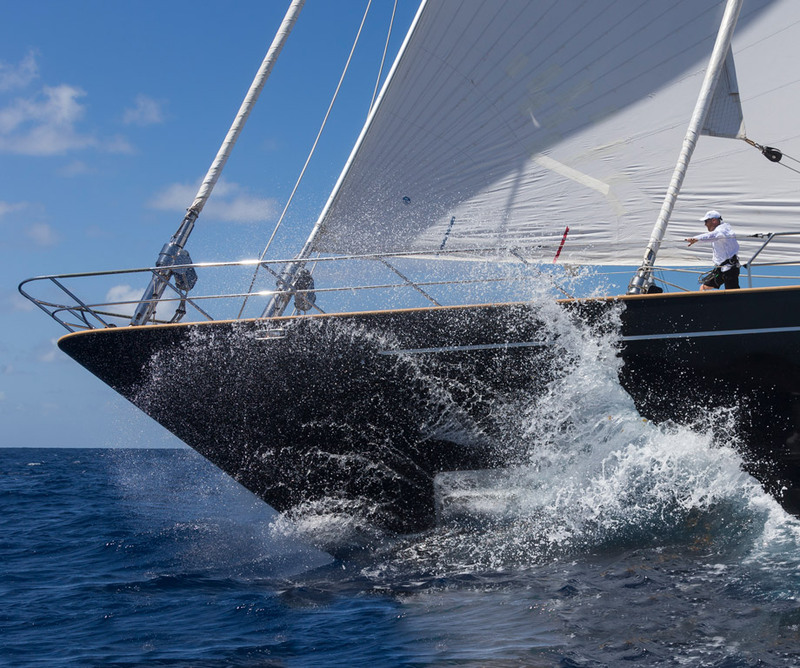 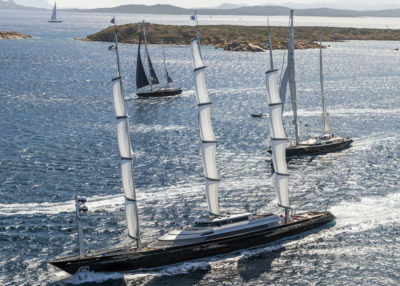 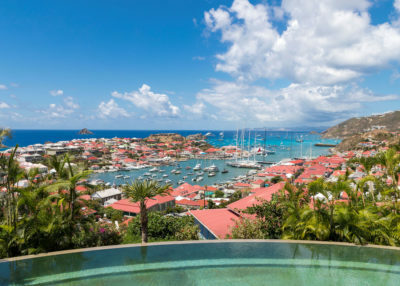 The Perini Navi Cup is back for its 7th edition in Porto Cervo, Sardinia. 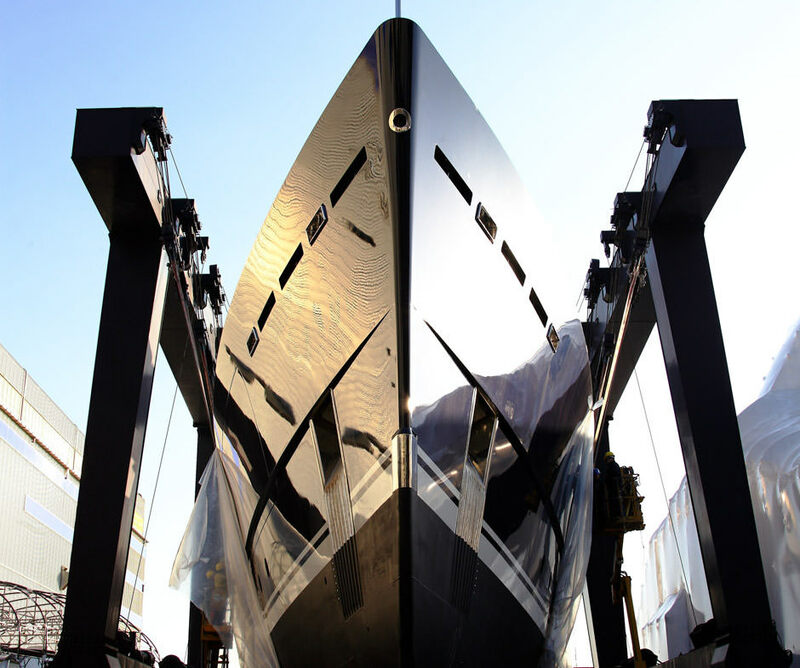 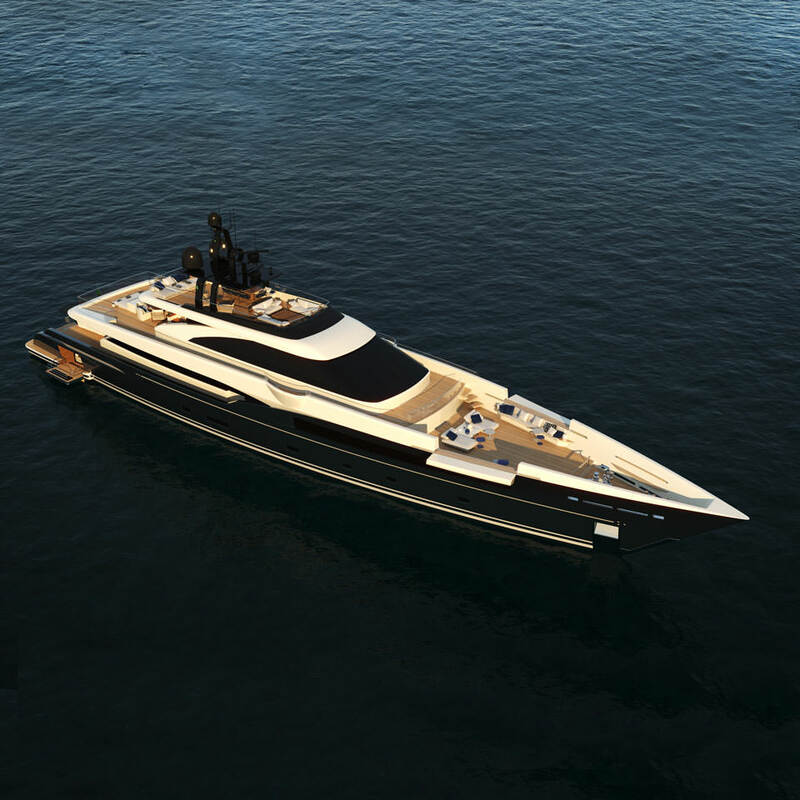 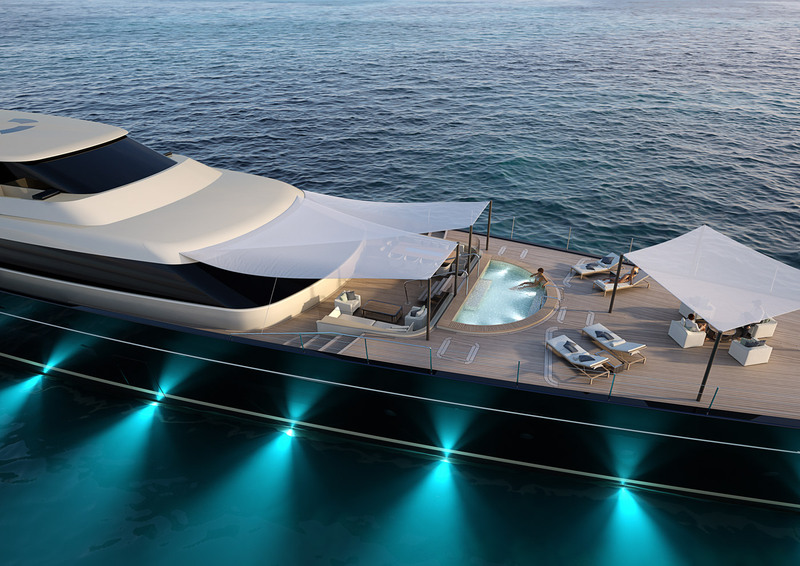 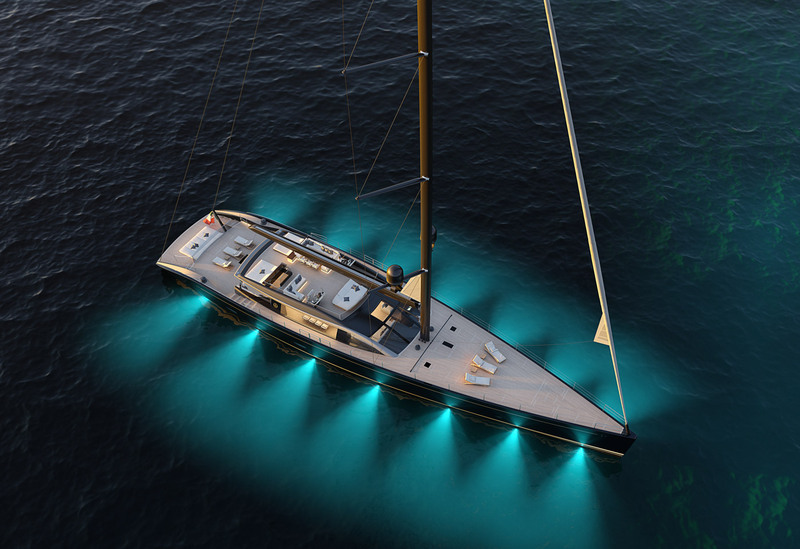 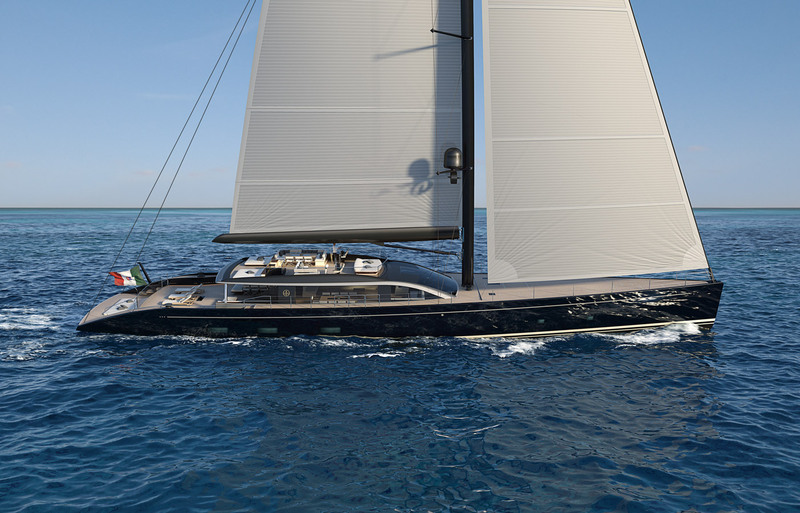 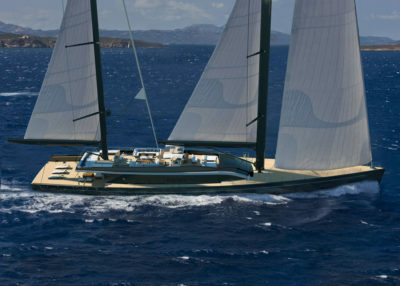 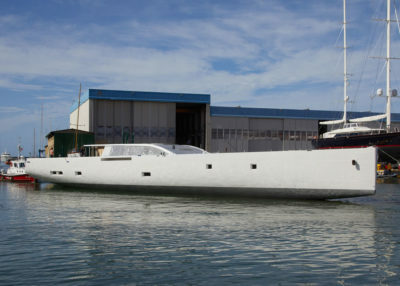 our new 47m sloop is a high-performance head turner designed completely in-house. 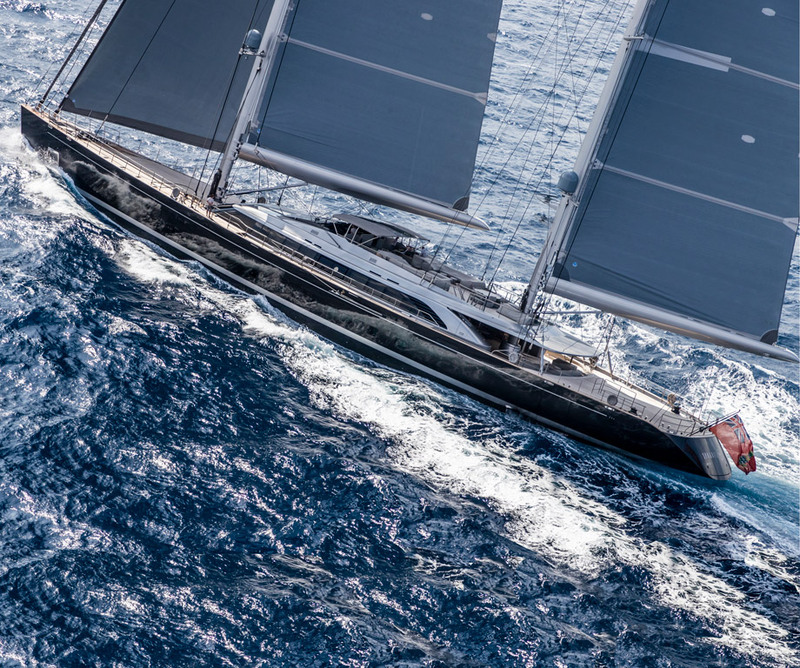 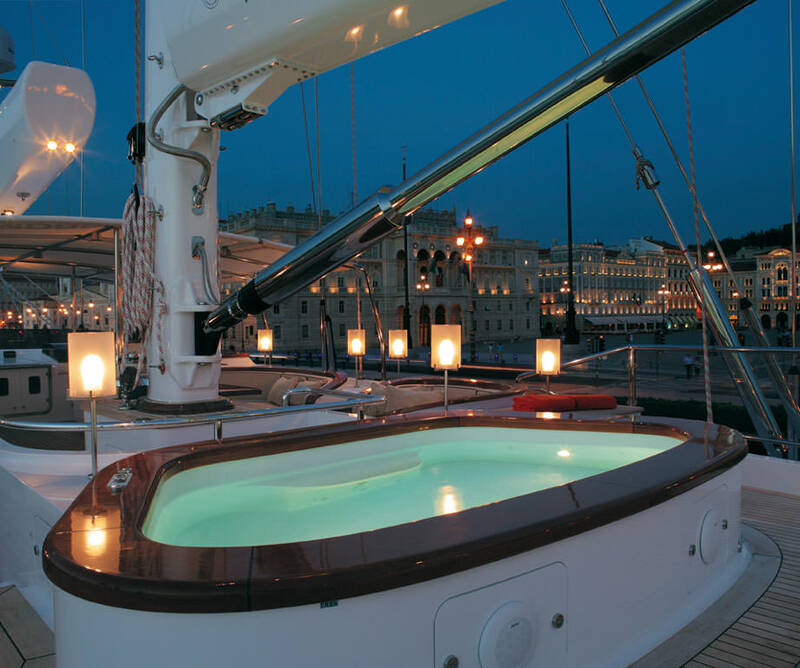 Innovative, inspirational and enterprising, Perini Navi has been a global leader in the design and construction of luxury sailing and motoryachts for over 35 years.